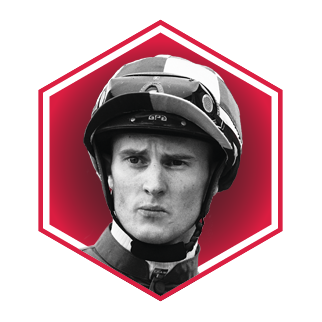 Dubbed the David Beckham of horse racing, Zac Purton is the highest-rated, best-paid Australian jockey in Hong Kong and for good reason. Zac’s talent has ensured that he has stayed on top of his game for almost 11 years, while representing Hong Kong. In the World Super Jockey Series held by the Japan Racing Association in 2012, Zac recorded two wins and was crowned champion. He also won the prestigious Hong Kong Derby in 2015 with the John Size-trained Luger. Additionally, with his 2017 Hong Kong Cup win on Time Warp, Zac became only the third jockey to have won all four of Hong Kong's December international races.